After great customer response, the shop extends their great deals for another month. After featuring their original Anniversary Sale last month, Union Street Goldsmith decides to extend its great deals an extra month until the end of July. The sale features 25 percent off of all the jewelry store-wide. The sale goes on during store hours for the entire month of July at the store location at 2118 Union St. in San Francisco, Calif. This sale features all pieces store-wide. The 25 percent off deal excludes any diamonds that are more than 0.5 carats, as well as any special order or customized pieces. As one of the biggest sales that Union Street Goldsmith has ever had, the great customer response and continuous 40 years of support has inspired the store and its staff to keep the sale going all month long as an extension. Having survived a fire and the loss of their previous owner, as well as making the big move to a new store location during the past year, the Union Street Goldsmith wants to celebrate their survival and thank their customers for the continuous support through all of the recent highs and lows. “We want to celebrate! We couldn’t have done it without such loyal customers,” Terry Brumbaugh said, a gemologist at Union Street Goldsmith. To take advantage of this great 25 percent off deal, choose from a selection of colored gemstone jewelry, including a variety of colored sapphires, tourmalines, rubies, aquamarines, garnets and more. Plus, Union Street Goldsmith features a wide variety of wedding bands. Check out the selection at Union Street Goldsmith’s new store location at 2118 Union St. and take advantage of this rare 25 percent off deal. Visit or call the shop for more details. 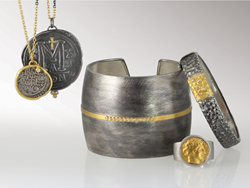 Union Street Goldsmith has been a San Francisco landmark for 40 years, offering excellent quality and creative jewelry. This special shop with its friendly staff is welcoming and unpretentious. 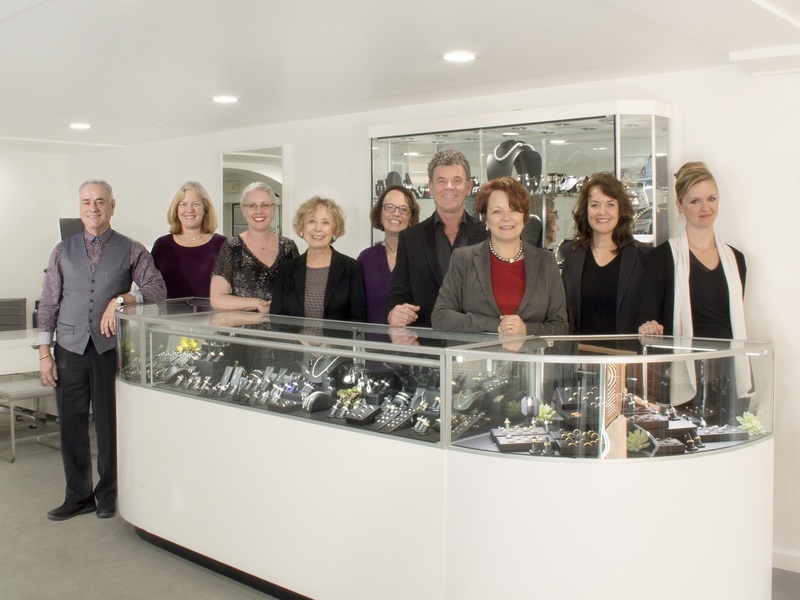 The Union St. staff consists of six GIA gemologists who are able to help shoppers in a variety of ways when it comes to gems and jewelry. Union Street Goldsmith is known for amazing jewelry designs, fine colored gemstones, and unique engagement and wedding rings. An excellent sense of style and fashion gives Union Street Goldsmith the ability to offer valuable guidance to clients in their jewelry selection, helping each one to create an overall special look within their collection.